Liz and Sam take the case. They chase down leads, following the evidence as it twists and turns through Mystic Grove and beyond. 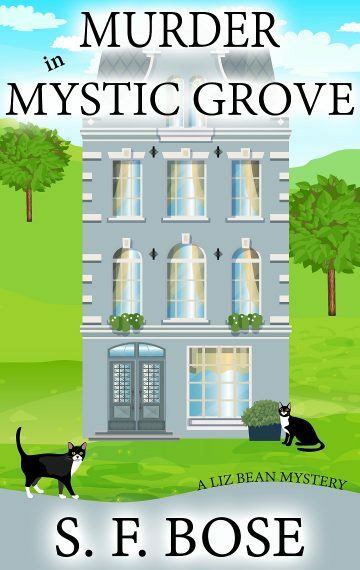 With all of the lies and deception they find, Liz realizes that Mystic Grove isn’t the innocent village she remembered. More threatening events convince Liz that the killer is still in Mystic Grove. Can Liz find the killer before he strikes again?